We were challenged with an adaptive reuse of an underutilized auto row structure in the dense Capitol Hill neighborhood. The seismically upgraded building will house offices, retail, and restaurant space. 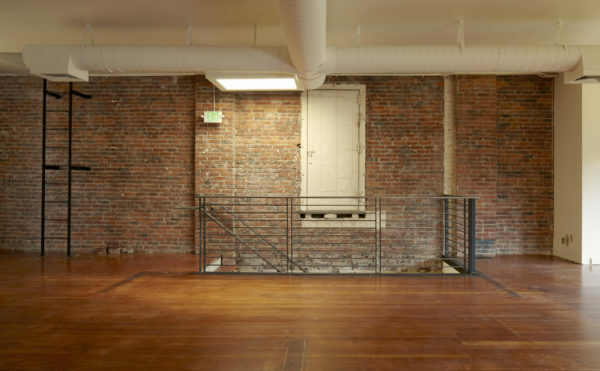 The goal of adaptive reuse is to preserve a vernacular that is quickly disappearing in Capitol Hill while reinforcing the idea of a mixed-use building within a walkable live/work/play neighborhood. Our work included stripping away multiple layers from previous renovations to uncover the long forgotten distinguished character of the original building. The fabric of the existing building has been maintained and enriched by modern details to create a place that describes the past, present and future all at once.